Jason Thompson is set to appear on The Talk. 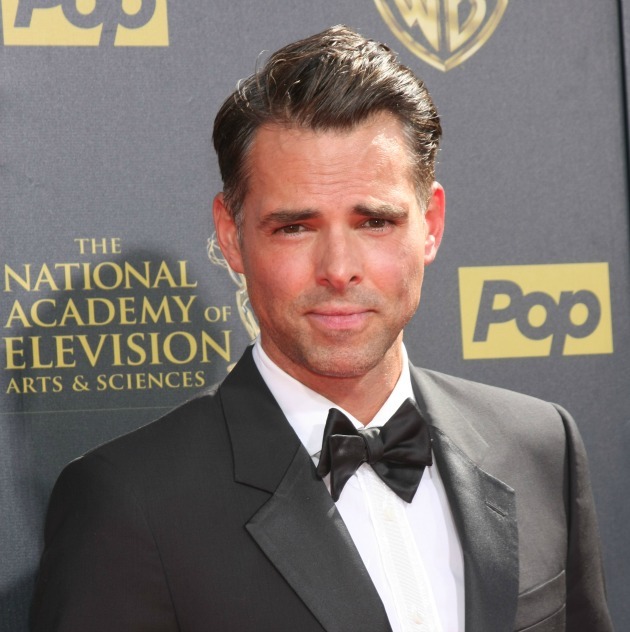 Thompson has been booked on the show to discuss his new role as Billy Abbott on CBS’s 'The Young and the Restless'. He is slated to visit the show this Monday Feb 15, 2016. Thompson has been sensational since he debuted as Billy, and it's nice to see CBS promoting his arrival to the network! We miss you on General Hospital Jason, but nice to see you doing so well on The Young and the Restless.